Once upon a time a young married couple moved into their dream home. They imagined they would live there forever, happily ever after. Then reality set in, 18 years later — 18 years in one home is a really long time. Like. A really, really long time (at least for this couple). Sure they had exciting road trip adventures with their Airstream travel trailer, but when not traveling — they longed for something more. Something was missing from their day-to-day lives. During those 18 years together, life became routine as it typically does. Life began to feel, stagnant? Boring? It was lacking . . . something . . . They found themselves thinking ahead and discussing what their retirement years together would look like. Where would they end up? Albeit, retirement was still a world away — it was an exhilarating topic to discuss. Hawaii (where she grew up)? Eastern Washington (where he spent many fun filled summers at the family cabin)? 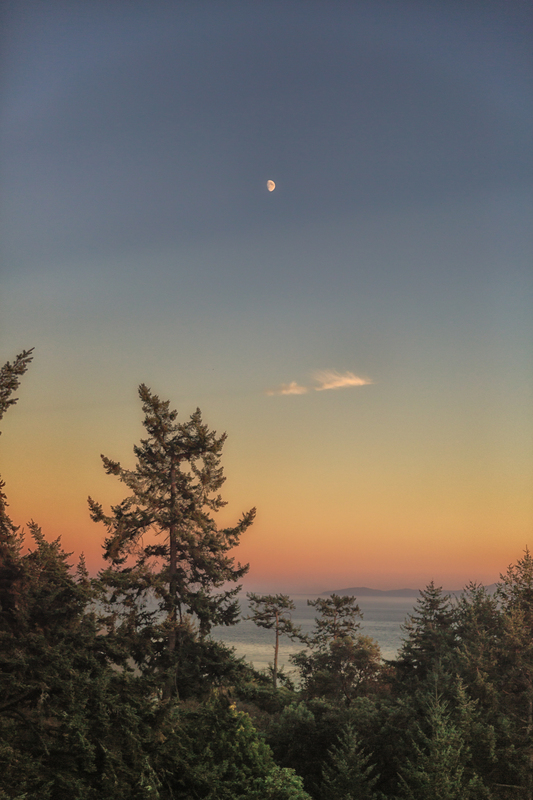 Or how about the San Juan Islands of Washington State (where they both spent time creating sweet memories, together). But of course. There was no question. And that my friends, is that. 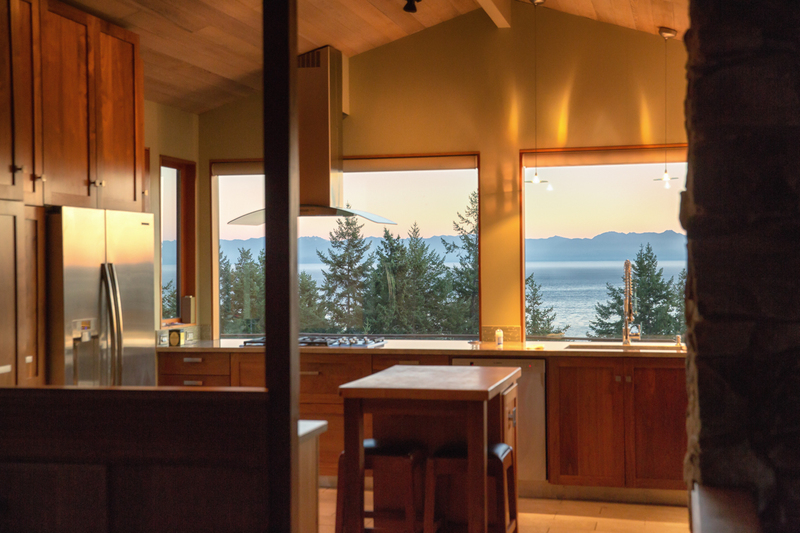 They found a beautiful home perched above the Salish Sea where Humpback and Orca whales come to play while eagles soar high above. 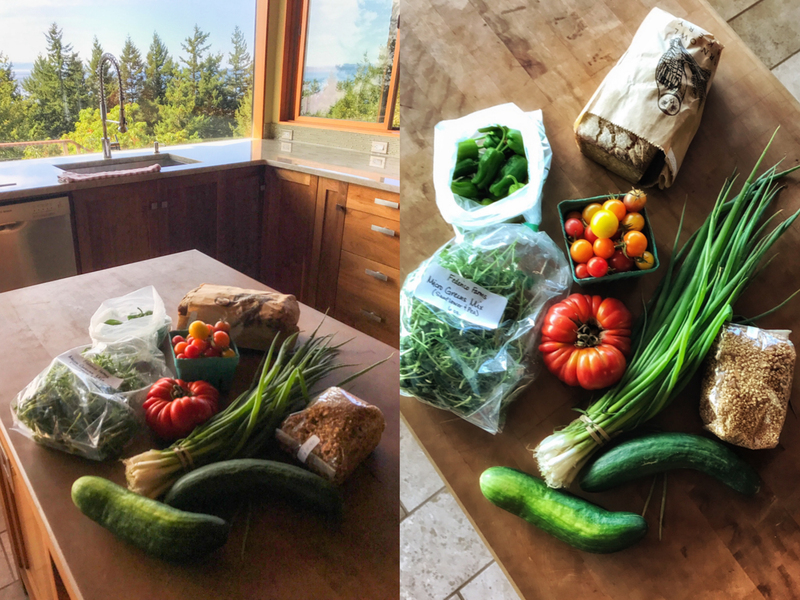 They found a home on an island that is home to a plethora of organic farms that grow some of the biggest and vibrant, robust fruits and vegetables. 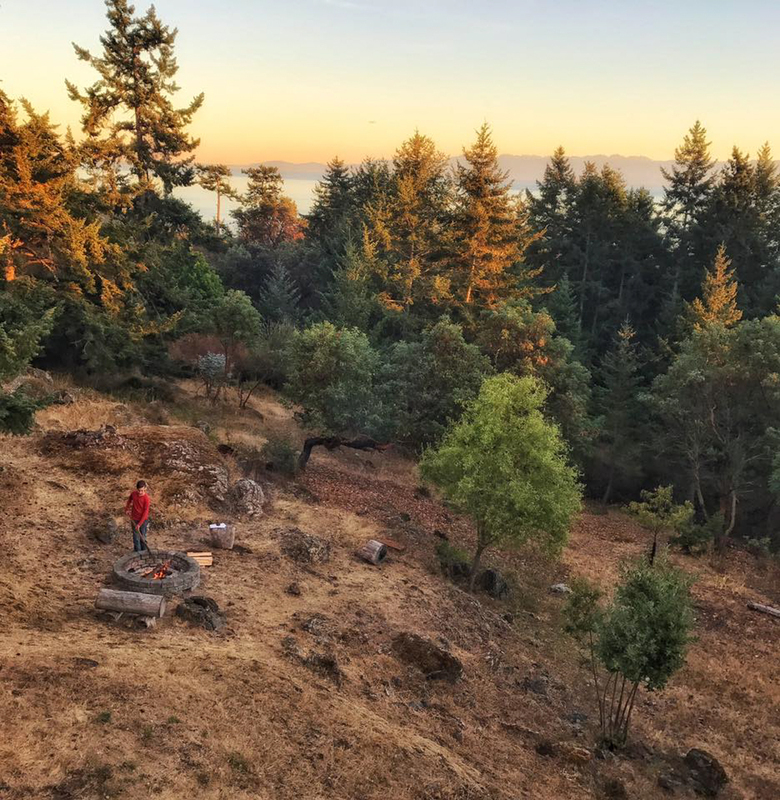 They found a home on island that offers up miles upon miles of beaches to explore and forested trails to hike that reward with spectacular sweeping views. But best of all, they found a home on an island that will offer up new adventures to be had for a long time to come. Non-stop outdoor adventures and culinary discoveries every-single-day? So this is why I have been MIA here on J5MM over this entire past summer. It has been a whirlwind of getting our home ready to sell (18 years worth of stuff now PURGED. I’ve never felt better about letting things go) to closing on the island home to signing up for a cute little studio on the mainland (I still work a bit during the week). All in all, everything has fallen into place as we had hoped. 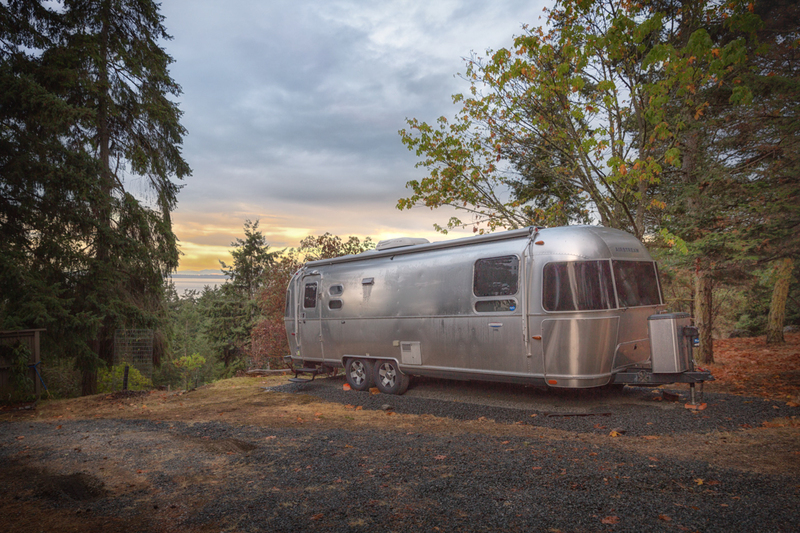 I look forward to sharing our island life adventures with you, Airstream style too — we have big plans for our silver girl. I can hardly wait to share more of that with you. Hi Heather — aww, thanks for thinking of me. Hard to believe how insane this summer was but now that things are winding down and we are slowly getting settled, I’m realizing we really made the right decision (for a while there, I was very afraid — stuck in my 18 year bubble). I look forward to sharing all about island living and what are our plans are for the Airstream. Can’t wait. DEAR GOD! My prayers are answered that everyone have a good quality life, which is the best response in today’s world. Create beauty and love. Thanks to the son for saying all the right stuff, because we parents don’t want to disappoint our children. We worship the ground they walk on, and we want to provide them the best ground! You’ve done that! Keep us posted! Thank you Gayle! Your comment made my day and you are right, we did not want to let our sweet boy down ♥ Here’s to a wonderfully fulfilling life for all! Ugh, so beautiful and SO HAPPY for you and your fam! Can’t wait to read about all of the exciting new adventures! Great post! Lovely little story… life is always good in an island. 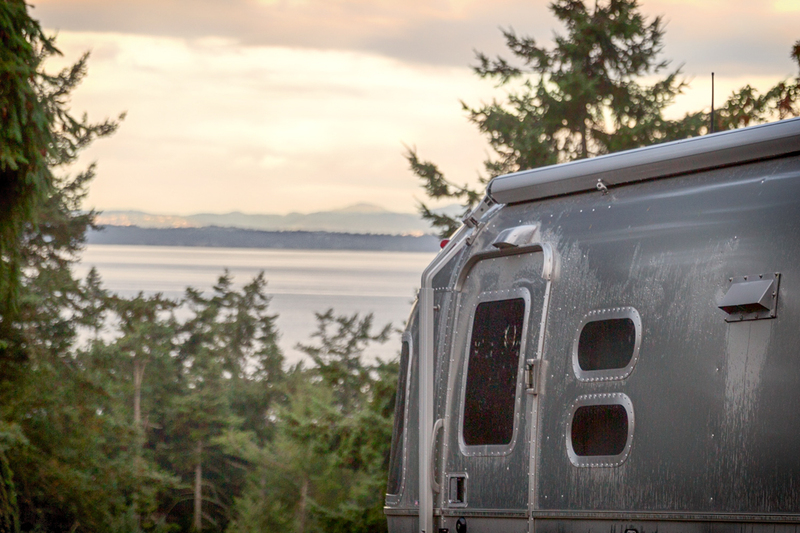 Can’t wait to see more adventures and plans for your Airstream too! How fabulous!!! I love your blog and am so happy to hear you are all well and off on a wonderful new adventure. Props to your awesome son for being so thoughtful! Best wishes to all of you! I look forward to reading more of your posts and seeing the next chapter to your story. OMG!! How absolutely beautiful! And what a beautiful story!! Making memories is what life is all about and I feel certain you will make many here! Enjoy every second!! It’s been fun following you for the past few years. You inspired us. Our new to us 25 foot Airstream, Rivit, has been a fun addition. Did you move to Whidbey?I live in Langley and have a B&B with my Husband Tom. Country Cottage of Langley, stop by sometime. “Rivit,” that is a cute name for your Airstream, just love it. 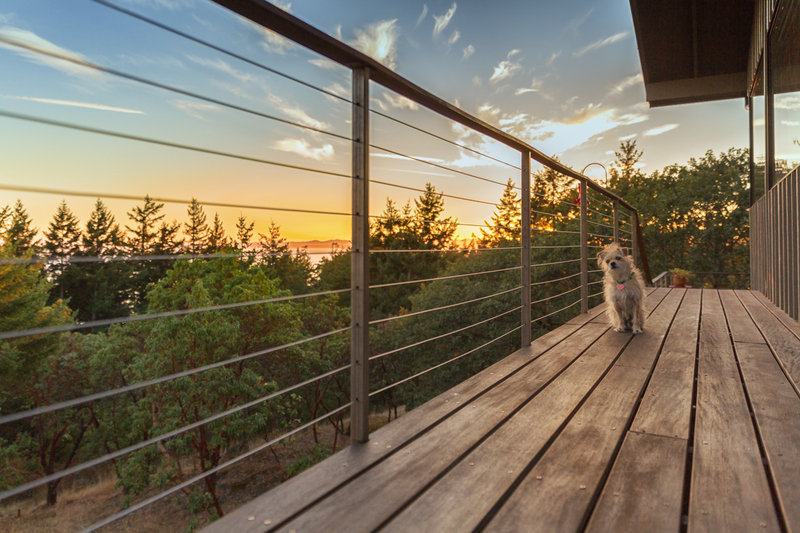 We actually moved to San Juan Island and it is a dream of ours to have a B&B. 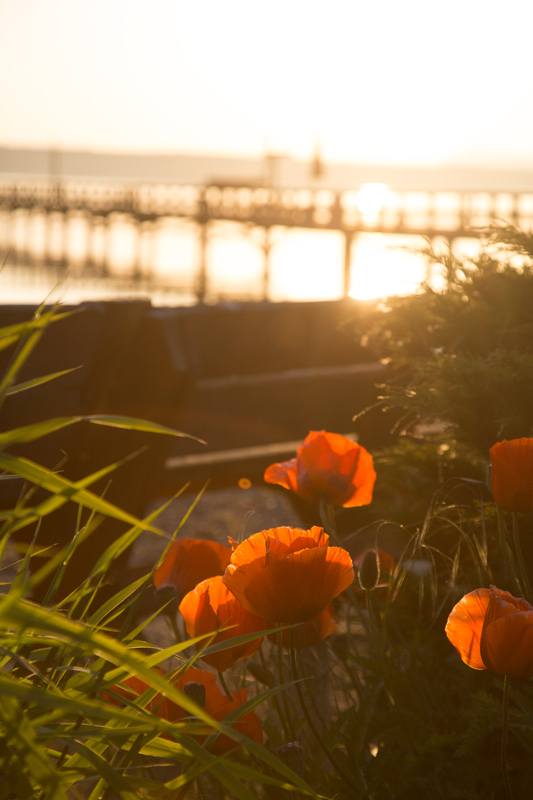 We shall see — maybe I will take you up on your offer and stop by and say hello the next time we are on Whidbey. Would love to see your B&B. Also I am glad I was able to inspire you, thank you for mentioning that – it’s comments like that, that keep me going here on J5MM. Welcome to Orcas. A beautiful slice of heaven. We live there in the summer and also own an Airstream. Hopefully our paths will cross this summer. 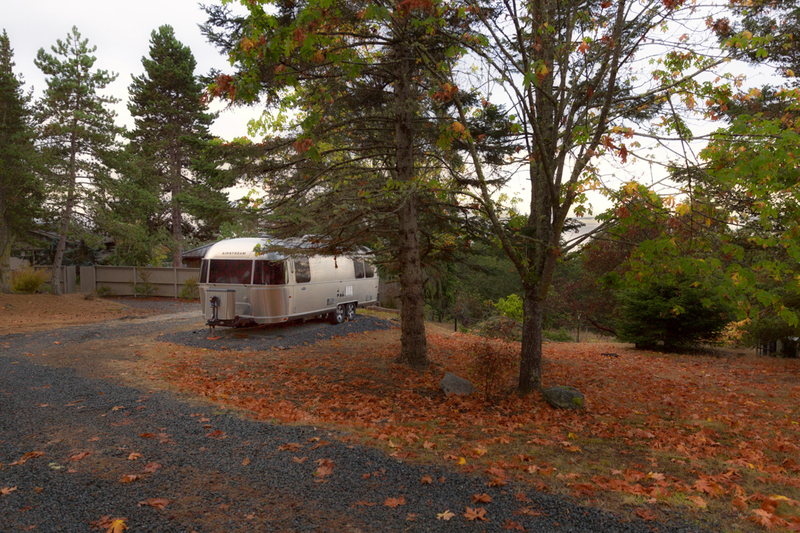 Our airstream is in the driveway of n the Rosario neighborhood when we are on island. Hope yo meet you. Welcome to island living. Oooooh Rosario is such a magical place, we actually just visited there last summer with our boat and moored in the marina. We then took a hike up to Cascade Lake and thoroughly enjoyed ourselves. 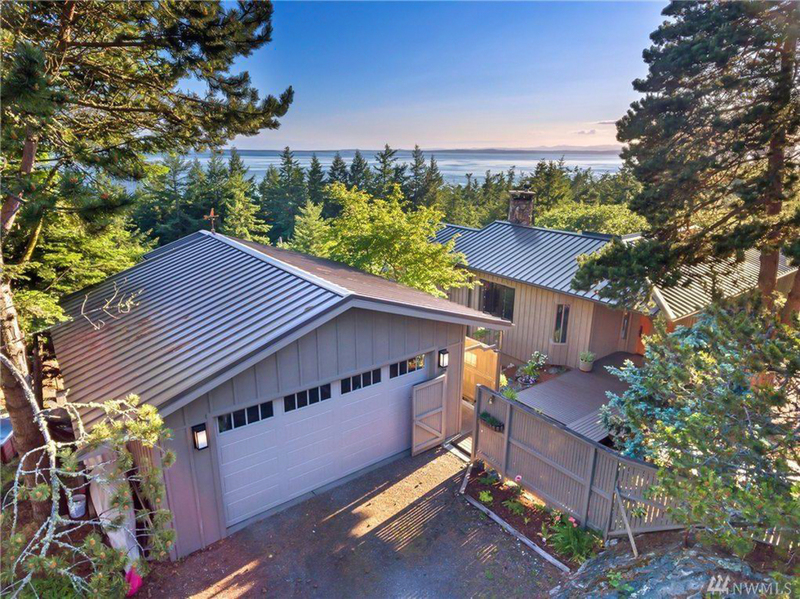 Our house is actually on San Juan Island and I know some people were surprised we picked SJI over Orcas, it’s just the house — it was love at first sight ♥ Next summer we will have to take the boat over and say hello! Congratulations to you and your family….the islands are a magical place as you already know! Great story…congrats. Glad your son expressed his feelings and that they blended with yours. Beautiful scenery. What exciting news. Congratulations. And, there is no better time than now. I will also be looking forward to sharing this new adventure with your family. Fairy tales do come true it can happen to you…. congratulations wishing you much love , happiness and endless adventures in your new home! Congratulations on your move. Someday we too will downsize and have more airstream time. Congratulations on a beautiful new chapter! 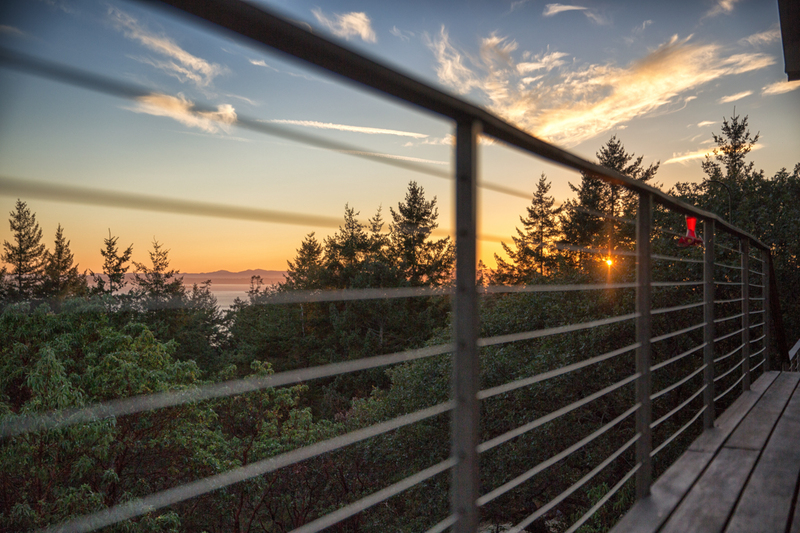 We spent our first anniversary on Orcas Island in a small cabin on the water and it was such an absolute dream up there. I look forward to seeing what you share in the near future- your photos and perspective are quite inspiring to me! Cheers! EEEEKKKK! So happy for you! Good job B! The kids miss him. Hope to see you all again soon. Unbelievable photography! Which camera do you use, and which software for processing? Hi Harish — gosh I am late here aren’t I? Forgive me! I shoot with the Canon 5d MK3 and use lightroom to process my RAW photos. I hope that helps you! first- it seems you sell dreams, and you have fake fotos…….buuuuuuut……how much love you sell us with your pictures, how much harmony give us- that must be true. You actually live such a wonderful life- you also worked hard for it! and how longer i know you, my dream become bigger to visit you and Oliver and B and the silver girl……..thank for giving us a warm fotography happiness!! Photos are expressing the love between two souls. I have missed your blog and definitely worried that perhaps something had happen to you or your family. Your new home looks beautiful, and the landscape of your yard is breath taking. I look forward to your new adventures. A belated Happy Valentines Day. No wonder I’ve been missing you! I usually catch you on Aluminarium’s “Airstream Blogs” page. You popped up today. Sounds like you’ve had a very exciting year! And the island house looks beautiful. Congratulations. Loved seeing your pictures of your airstream.